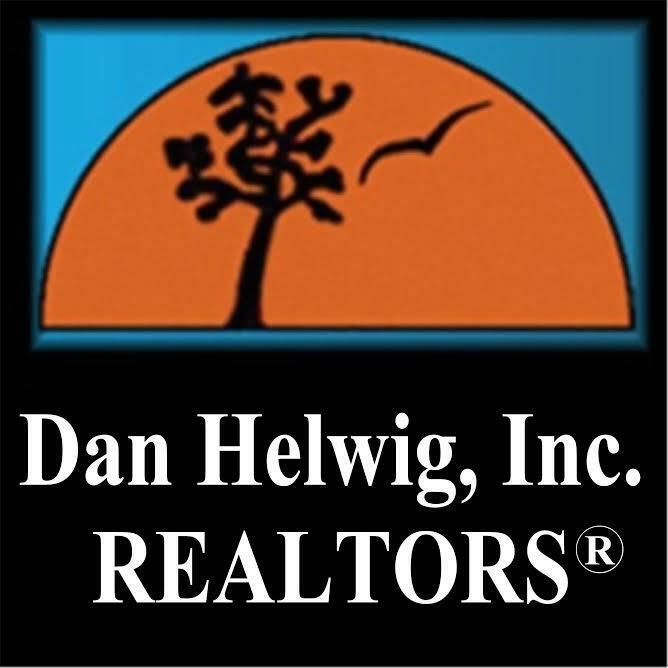 Established in 1976 on the major corridor from Chestnut Hill to Montgomeryville, Dan Helwig, Inc. - REALTORS® has flourished as an independent REALTOR®, dedicated top personal service. Situated in a historic stone colonial, circa 1750, we are proud of its state-of -the-art equipment, private conference room, agent work spaces, and people friendly atmosphere. Walk ins are always welcome! We have 19 licensed agents with our firm, working diligently to serve your needs. The office is open 6 days a week. Monday thru Friday 9 to 5pm and Saturdays 9 to 12pm. Our automated system allows for all agents to be contacted easily after hours and when they have messages. So rest assured we will get back to you! Our advertising has shifted focus to online marketing. We pay extra to ensure your listings stay on top of the most popular sites utilized by consumers; Realtor.com, Zillow, Trulia, Yahoo, Homes.com and more. We utilize Social Media, blasting your listing on Facebook, Twitter, Pintrest, Instagram and more. Your home will have a customized Virtual Tour and be featured on our Youtube Channel. In addition, we use professional photography of your home to increase its web appeal, after all you only get one chance to make a first impression. We have a full time office manager who is continually keep our agents up to date on industry standards and educational resources. We have two full time Residential Rental Managers who manage well over 200 units. We also have a commercial division which assists in the leasing and management of our Commercial properties as well as a Commericial Condominum Association. Request More Info From Dan Helwig, Inc.